To view our current inventory of premium grade contemporary sextants, click here! 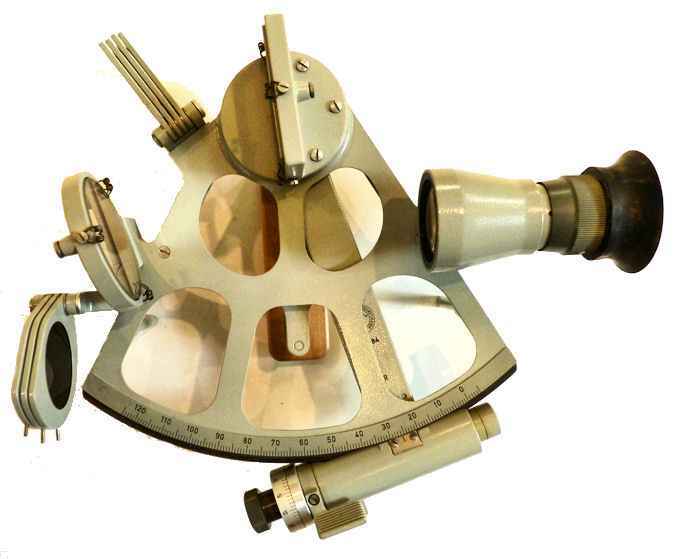 This Fine Historic Sextant Has Been Sold to an Australian Mariner. Thank you! The condition of this superb sextant is outstanding. It is ready to go back to sea where it can be put back to use. It is also perfect for a serious student because of its two scopes, large size mirrors and light weight. 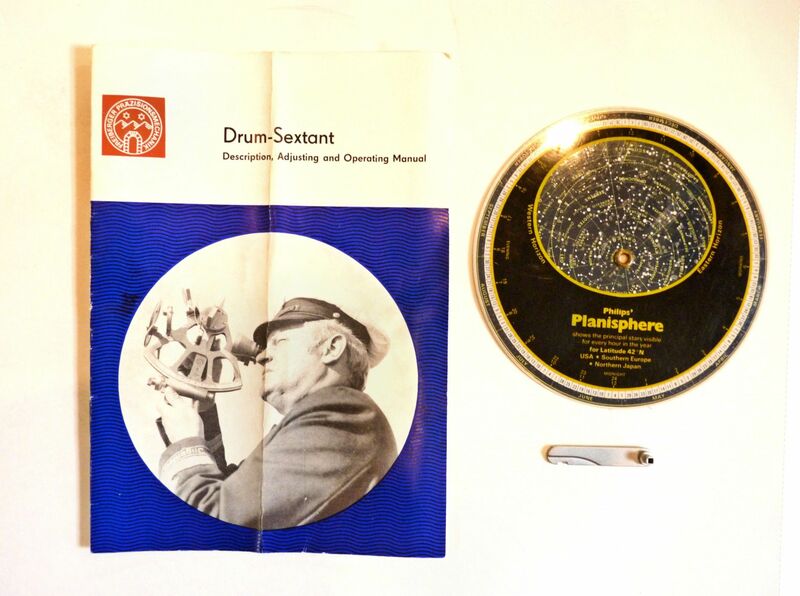 Presented is Freiberger sextant, Serial No.781984, with matching certificate dated 29 APRIL 1978. It was purchased in Malta by the owner, now a retired, U.S. 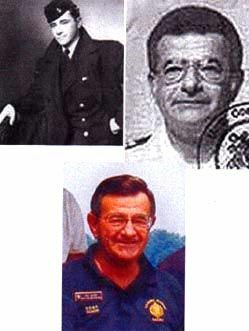 Merchant Marine Captain. 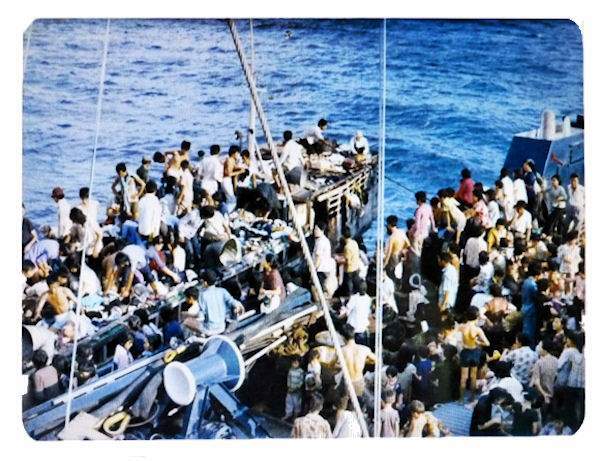 The sextant is in excellent, "Like New" condition, even though it was used by the captain in the rescue and evacuation of Vietnamese Boat People on a number of passages between Singapore and Vietnam in 1979. In the waters of the South China Sea at this time, there were few reliable aids to navigation which was hazardous due to out of date charts and coast pilots, no Loran or GPS signals, and uncharted sunken ships from WW II. 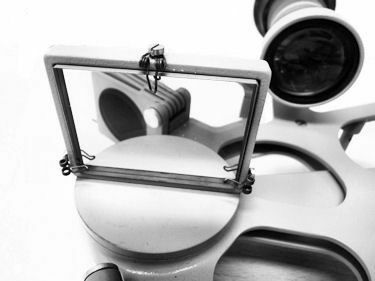 The sextant proved invaluable in position fixing in these dangerous waters. 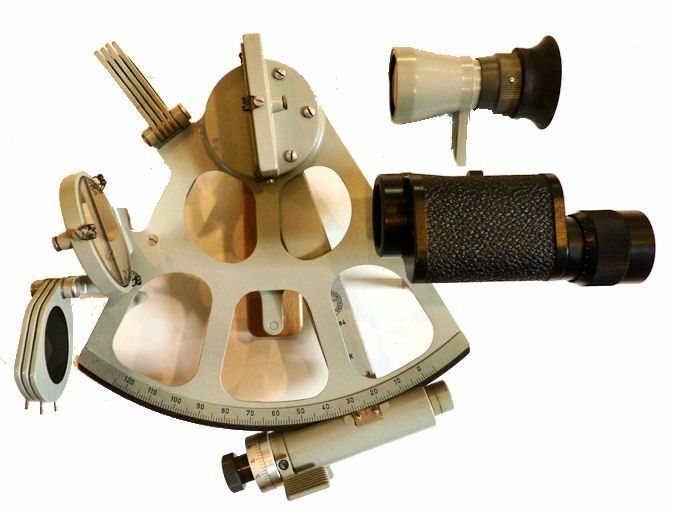 Even with that background, there are no visual cues that this sextant was used at sea in wartime conditions because it was maintained by a trained professional who valued his instrument as he valued his ship, crew, and the refugees for whom he became responsible. For example, both its index and horizon mirror are unblemished and everything else is in “like new“ condition making it an outstanding example of a Freiberger. The matching inspection certificate reports errors of under 29 arc seconds over most of its usable range. A report of his experiences taken from his log from 3 February through 29 November 1979 will be furnished the new owner. PROVENANCE: This instrument was purchased new nearly 33 years ago in Malta by a U.S. Merchant Marine Master who used it aboard his ship in performing rescue operations in the South China Sea. At the end of his service, he kept the sextant as it was his personal property, and brought it back to the States. 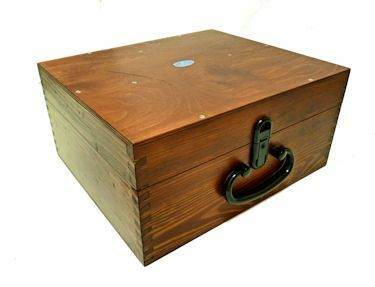 For nearly 30 years it sat on a shelf in his home which accounts in part for its perfect condition. 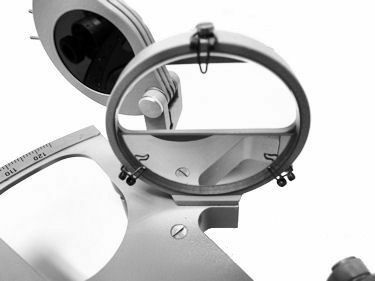 FEATURES: All Freiberger sextants are fitted with Carl Zeiss lenses. This one has two. We have been asked what "Trommel" means in describing this brand sextant. Trommel in German means barrel or drum which describes the tangent screw housing. It is not a separate model. CONDITION: Overall condition is "as new". Adjustable index error, 1 min "on the arc" with a smidgen of side error which is a good thing. Index arm clamps open and close freely. Index arm moves smoothly, micrometer drum knurled knob turns freely. Like many sextants, the vernier reads to one arc minute, but may be estimated visually in tenths. Both scopes' ocular adjustment turn freely. Mirrors are perpendicular to frame. Both mirrors are in like new condition. The case has a scratch on the top and a couple of very minor blemishes which are hardly noticeable. A key and the mirror adjustment wrench are included. FREIBERGER HISTORY: Freiberger Präzision Mechanik (FPM) is based in Saxony, Germany. It has a long and impressive history. Originally founded in 1791 FPM has produced instruments for Astronomical and mine navigation as well as mine, geological and land surveying for almost as many years as the United States of America is old. In 1965, FPM became a satellite factory for VEB Carl Zeiss Jena, and was the sole manufacturer of all levels, compasses and sextants. In 1990, following the reunification of Germany, the Jena Surveying Instrument factory at Göschwitz was closed by Carl Zeiss Oberkochen. However, the Freiberger company was able to continue the production of these fine German-Made instruments under their own name as a publicly owned company. Don't let this unusually fine Freiberger get away. Buy Now!